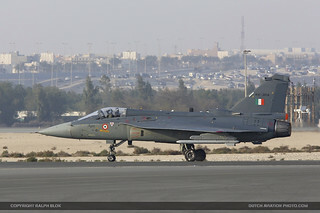 India has showing its state-of-the-art airborne platforms at the Bahrein International Airshow that was held at Sakir Airbase, Bahrain between the 21th and the 23th of January 2016. 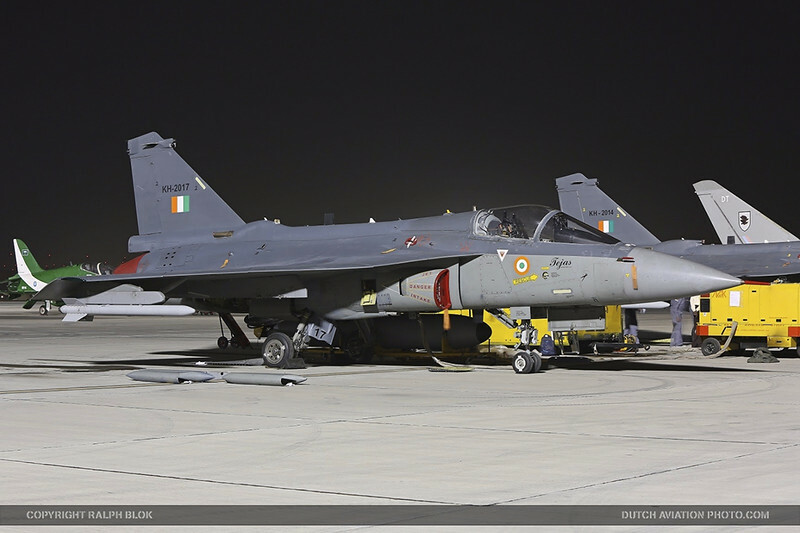 This aircraft is designed and developed by DRDO (Defence Research & Development Organization), Ministry of Defence, Govt of India. The “Tejas” is the latest and state of the art and Light Combat Aircraft (LCA), the “Four-plus” generation and highly cost effective fighter aircraft. 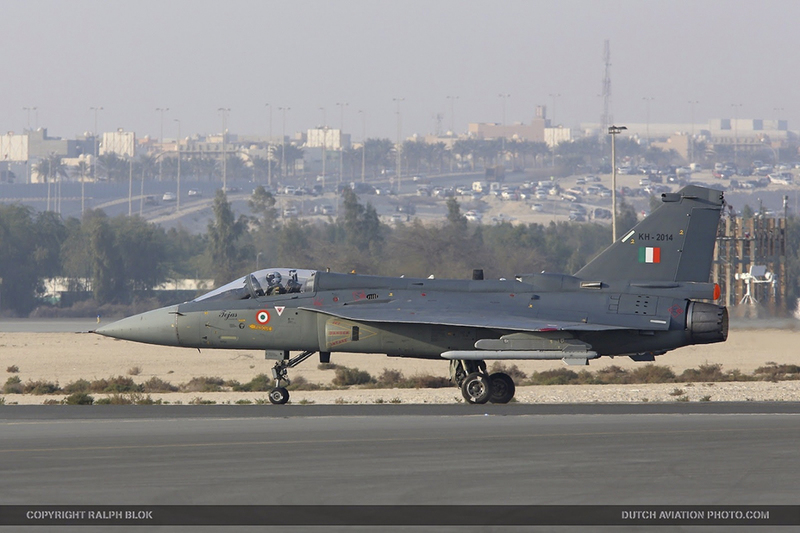 It is noteworthy that for the first time LCA-Tejas was flying outside the country’s airspace at the Bahrein Airshow to create history. 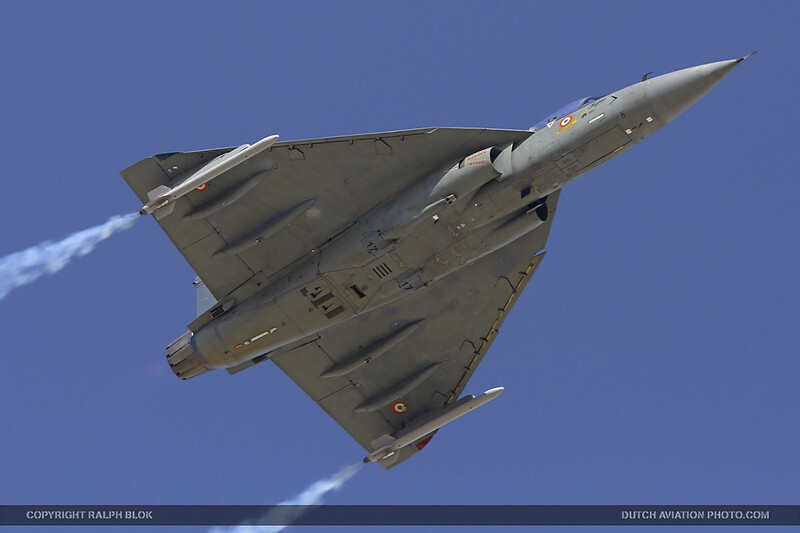 Since making its first flight in January 2001, the Tejas has flown 3063 flights and 1956 hours. Now R ‘Swami’ Swaminathan, from the Indian Ministry of Defence’s Aeronautical Development Agency (ADA), says the future looks great. 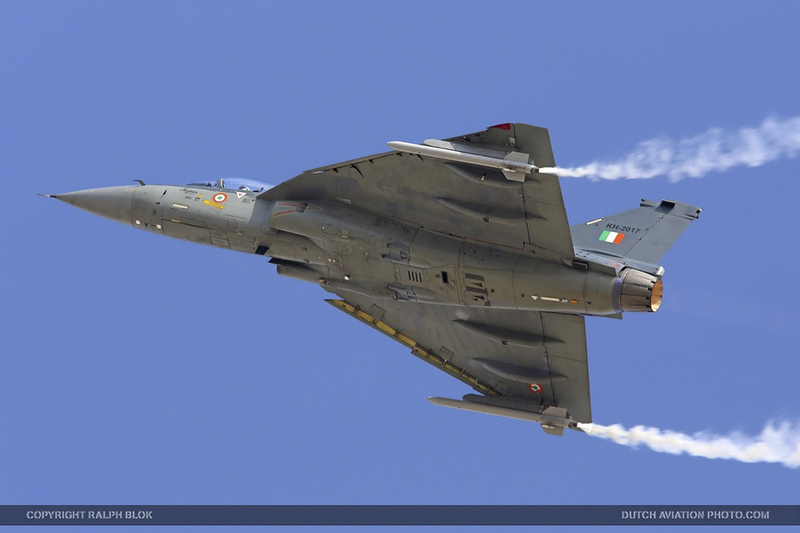 “We handled over the first series production (SP) Tejas on January 27, 2015 and three more will follow before the end of March”. 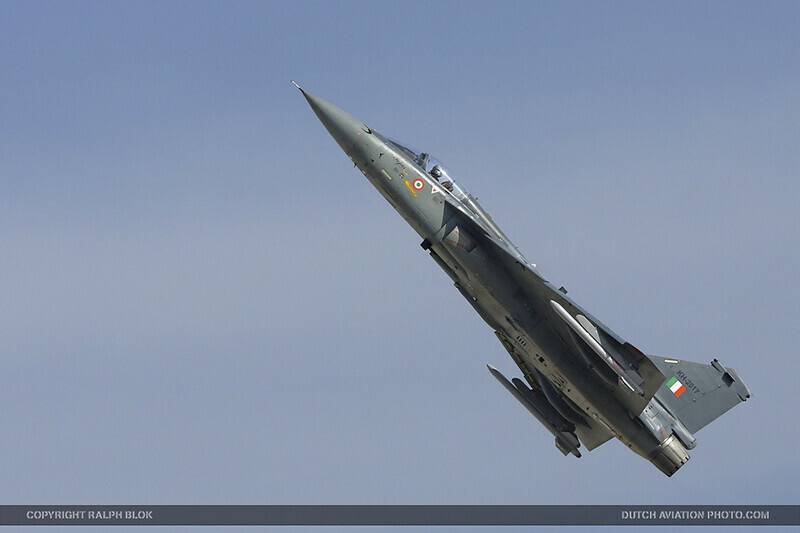 Over 3000 flights have been carried out on 15 Tejas aircraft and a significant maturity on systems has ben achieved. Major capability enhancers that are in progress are the integration of the Air to Air Refueling system; Gun integration and a few remaining weapons being integrated. The Indian Air Force has suggested further enhancements in terms of maintainability, survivability, AESA Radar and new missiles. They have evinced interest in the ordering of 100 aircraft in this enhanced configuration. It is of interest to note that 17 different pilots have flown the aircraft and have expressed intense satisfaction of the handling qualities of the aircraft over the full flight envelope. 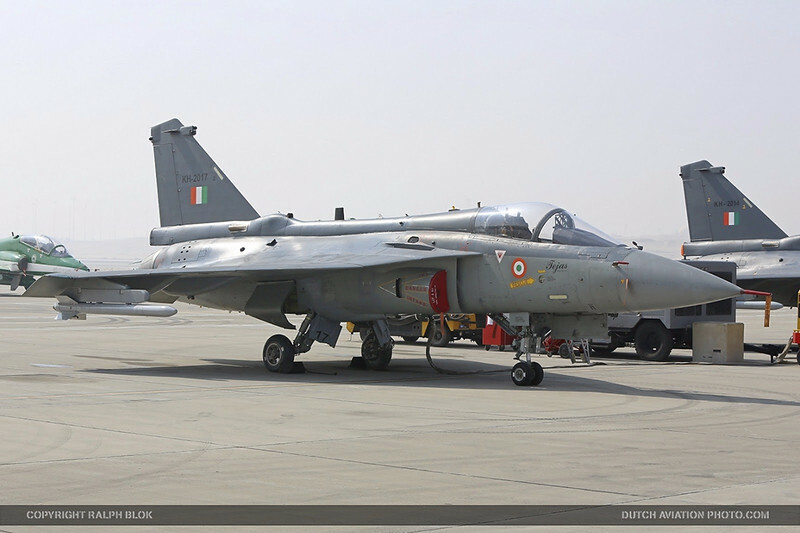 The IAF jets will be flown by the Tejas Squadron at IAF Base Sulur in Southern India. a dual seat prototype vehicle (PV-5), seven Limited Series Production (LSP-1/2/3/4/5/7/8), a dual seat Naval Prototype (NP-1) and a single seat NP-2. The IAF has 40 Tejas Mark 1s on order, in two batches of 20, with deliveries of the first batch of 20 expected “before 2019”, according to Swaminanthan. British involvement includes the air-to-air refueling probe and nose radome developed by Coham, and the Martin Baker Mk16G ejection seat. The naval version of Tejas has an arrested hook installed for aircraft carrier deck operations. A wing modification will allow the pilot to reduce the approach speed for carrier landings, when deflected up. The first navy prototype “NP-1” made it’s maiden flight on April 27, 2012 followed by “NP-2” on February 7, 2015. 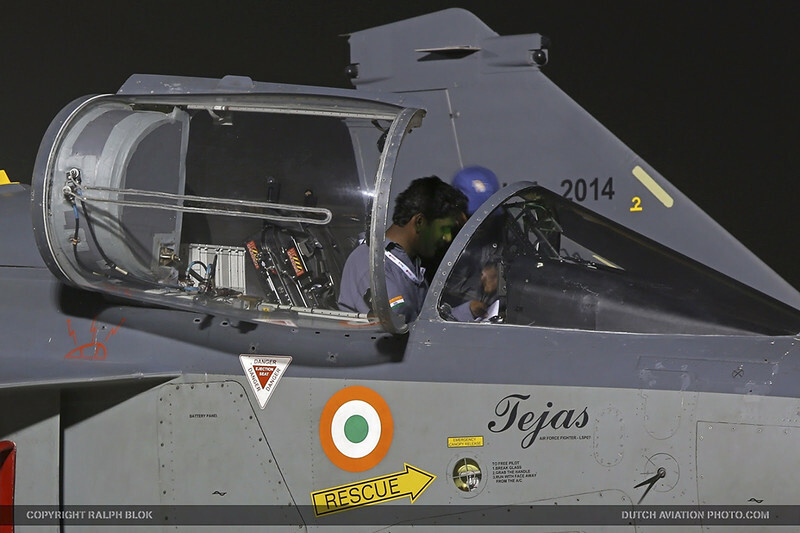 HOW IS THE TEJAS MARK-II DIFFERENT? Mark-II fundamentally attended for the Naval version. This is basically to facilitate aircraft carrier operation, when they have a ski jump take –off, the important thing is that you have only 200 meters on an aircraft carrier for the aircraft to take-off. So the take-off is entirely thrust dependant, unlike in the air normal land based take-off where even if you have a little lower thrust, then you have travel a little more distance on the runway, which is available and then you can continue. In the Mark-I version, the take-off thrust is limited by the engine and therefore overall machine performance would be restricted. However, to overcome this, they had estimated the minimum required to proceed for a carrier take-off and that was possible for 414 engine for the Mark-II engine. This is how it started that the Mark-II will be a Naval version and then once it was decided, ADA should go ahead with the Naval version. 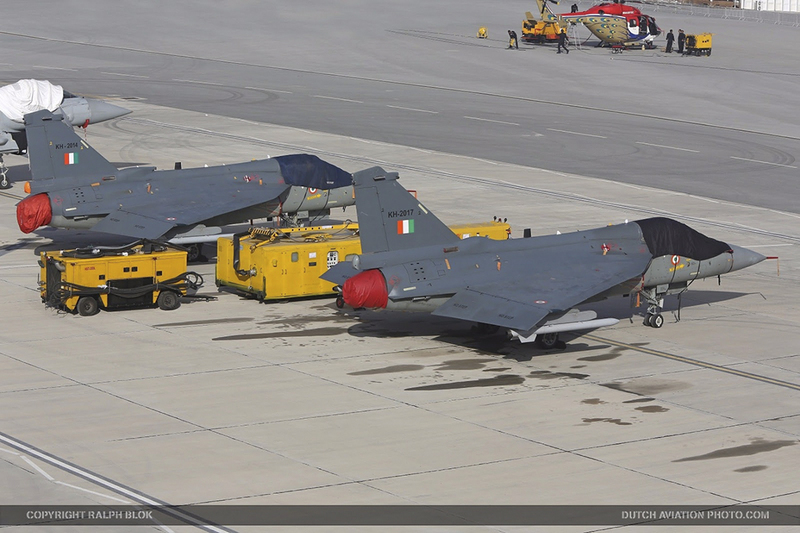 Weapon integration is a routine up-gradation process because whenever a new weapon comes, you keep integrating and even in a line aircraft which is available you keep changing depending on whichever weapon is there. This a continuous process, which is being done. Then there is the air-to-air refueling which we are currently undertaking. Including this the air force had informed ADA about the requirement of certain enhancements. This includes maintainability improvements which the ADA had planned in the Mark-II variant. There were certain 43 capability enhancement in terms of maintainability which is being done for the Mark-1A as a parallel activity. Another point they had demanded was survivability. 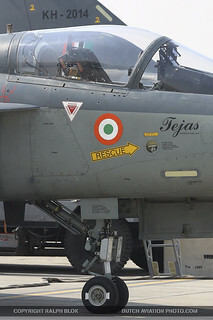 That means they should integrate the Radar Warning Receiver i.e, RWR in the aircraft itself and put a self-protection Jammer on the outside board side. 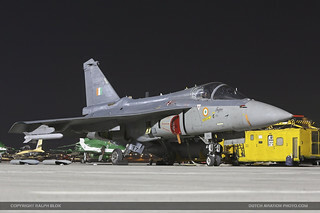 Air-to-air refueling has already being adhered for FOC configuration The 4th enhancement that is looking was AESA Radar to be installed on the Mark-1A which was actually planned for the Mark-2. So the initial work for the Mark-2, was incorporated in Mark-1A. 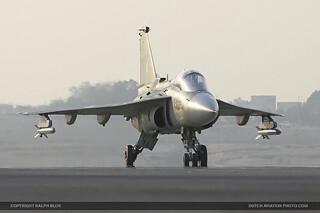 Instead of 20 aircrafts which was ordered will go to 100 aircrafts in the Mark-1A configuration. ADA had planned several enhancements in Mark-1 for the IAF including a charge in the engine. The vision was for the Mark-2. But these enhancements could be done in Mark-1 without a charge in the engine. So they decided to name the outcome as Mark-1A instead of Mark-2. An idea to design and develop a fighter A/C in Country. Explore a few technology areas. Formal Government approval for 2 technology demonstrations. 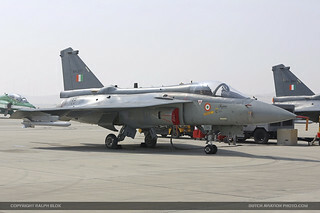 Government sanction for phase 2 in 2003 for additional prototypes and limited series production aircraft, build and flight test leading to IOC. Absorb significant updates and changes based on flight test feedback and user input. Advanced avionics and sensors: Open Architecture Computers (OAC) performing the mission computer role and he has a robust plan for obsolescene management. The Stores Management System has dedicated stores data bus and enables role change. The aircraft has an unstable configuration that is controlled by an unique control law, allowing for high agility and carefree manoeuvring. Quad redundant Fly-by-wire Digital Flight Control Computer providing adequate levels of redundancy. Extensive use of composites in structure to an extent of about 90% by surface area and 45% by weight. Extensive test and simulation facilities to facilitate confidence build in the design and development activities prior to actual flight tests. To develop a naval carrier borne fighter aircraft capable for ski-jump take-off with arrested recovery for landing (STOBAR Concept). It was initially envisaged that converting the already flying LCA AF aircraft to a naval aircraft would have changes restricted to about 15%. However, contrary to initial assumptions, during the aircraft design and development phase, it turned out to be significantly different from the air force version and significant challenges were encountered. The naval version of the LCA has an arrester hook installed for deck operation. There is an additional control surface in the wing apex region called the LEVCON, which enables reducing approach speed for carrier landings deflected up. 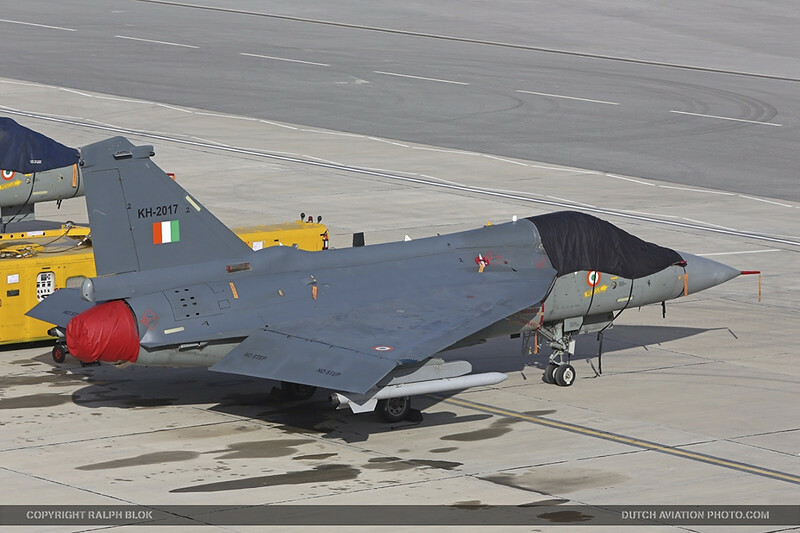 Despite this challenges , the first LCA Navy Prototype (NP-1), a trainer, had it’s maiden flight on the 27th of April 2012, nine years from the sanction of the program. This achievement is considered contemporary and to be in a reasonable time frame even amongst other worldwide aircraft houses. 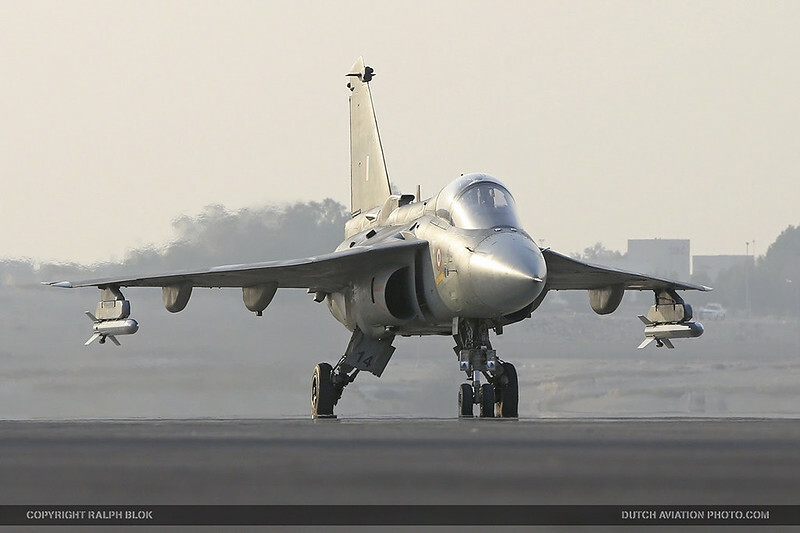 Considering a first time design and development of a naval aircraft in the country, it is indeed creditable for a LCA (Navy) team in particular and the country in general to have achieved the maiden flight in these timeframes. NP1 undertook the historic maiden ski-jump launch at the Shore Based Test Facility (SBTF) at Goa on the 20th of December 2014. The second prototype (NP-2)had a successful maiden flight on the 7th of February 2015. 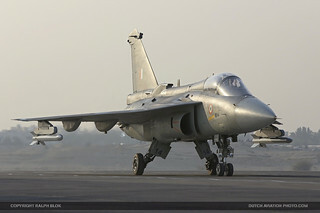 As early as in December 2009, it was recognized that the LCA Navy Mk1, due the available engine thrust and the penalties in conversion, would have a few shortfalls in the full mission capabilities sought by the Indian Navy when operating from a aircraft carrier with ski-jump launch. A new program with a higher thrust engine was sanctioned termed LCA Navy Mk2. 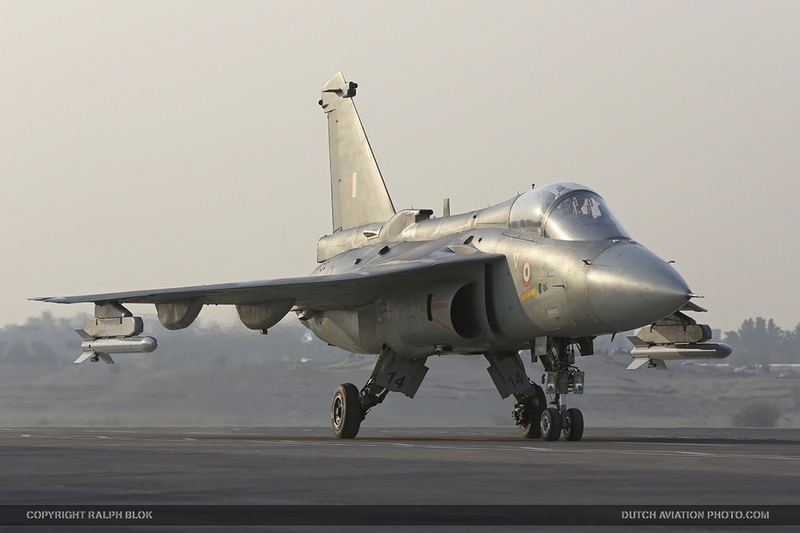 This program is envisaged to minimize the constraints of LCA Navy Mk1 and would have significant changes in design to improve aerodynamics, landing gear & arrester hook, optimization sensors, avionics, flight control system, etc. WHAT ARE THE NEW INITIATIVES? As already brought out, design and development of higher thrust improved version of the Light Combat Aircraft is in process. This will provide further maintainability improvements and capability enhancements. Preliminary work has been initiated on the twin engine Advanced Medium Combat Aircraft (AMCA) that would be in the 5th generation class. In addiction, there is a plan to progress simultaneously with Technology upgrades of various aircraft systems and testing infrastructure. Aeronautica & Difesa Italy March 2016. Report and 4 images. Fuerzas Areas Militares del Mundo Spain April 2016. Report and 4 images. Lotnictwo Poland July 2016. Report and 4 images.